​DFW Ponds is the first Master Certified Aquascape Pond Contractor of Texas. DFW Ponds builds, services, and reconstructs water features, as well as providing professional maintenance for all. A Little About Us At DFW Ponds Inc.
​ DFW is proud to be a Certified Aquascape Pond Contractor (CAC) in the North Texas, Dallas, Fort Worth & Decatur areas. 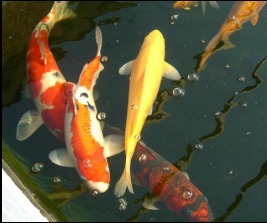 CAC's are the most qualified and informed pond builders/installers in the water gardening industry. All CAC's are required to attend continual training and education seminars on building ponds and water features. Additionally CAC's maintain a proven record of outstanding work and dedicated customer service and maintenance support. 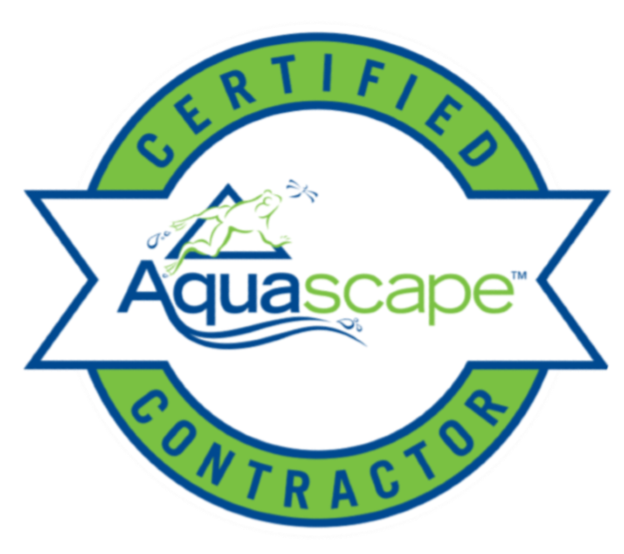 All Pond builders/contractors who wish to become a Certified Aquascape Contractor must complete an in-depth application that includes water feature referrals, pictures of completed ponds, and general questions about their business and their water garden philosophies. These applications are then reviewed by Technical Agents at Aquascape Inc. and a review board made up of other established CAC's.